It's time for an update on my new journey with Plexus because there is already something to update on only 10 days in! I also want to tell you a little bit about a cool opportunity to try Plexus Slim and learn more about it! All-day Nausea - this went away at about 15 wks pregnant but it was replaced with a general feeling of... well the best way I can describe it is "yuck." This yuck disappeared within a couple days of just taking Slim! Debilitating fatigue - Oh I still am tired, I mean I'm growing a child! But I haven't crashed to the point of uselessness in days! Depression - I still feel unmotivated sometimes. I know this isn't depression but it is usually the stepping stone. The overwhelming desire to do nothing followed by feelings of uselessness and frustration and failure has significantly decreased! Anxiety - I believe God was giving me victory over this before Plexus. But Plexus has helped with leveling out my emotions which was totally unexpected! Excessive weight gain - Well I am pregnant so weight loss isn't the plan. But slowing down the weight gain would be nice. We shall see at my next appointment but I'm not holding out hope as I have not helped Plexus with this at all! Mood swings - As mentioned above, I've noticed a leveling out in my emotions! Now I still lose it way more often than I should, but I'm so grateful for the small victories! Brain fog - I'm not sure about this one yet. High blood sugar - I passed my second glucose test with flying colors! And I didn't change a single thing about my diet. 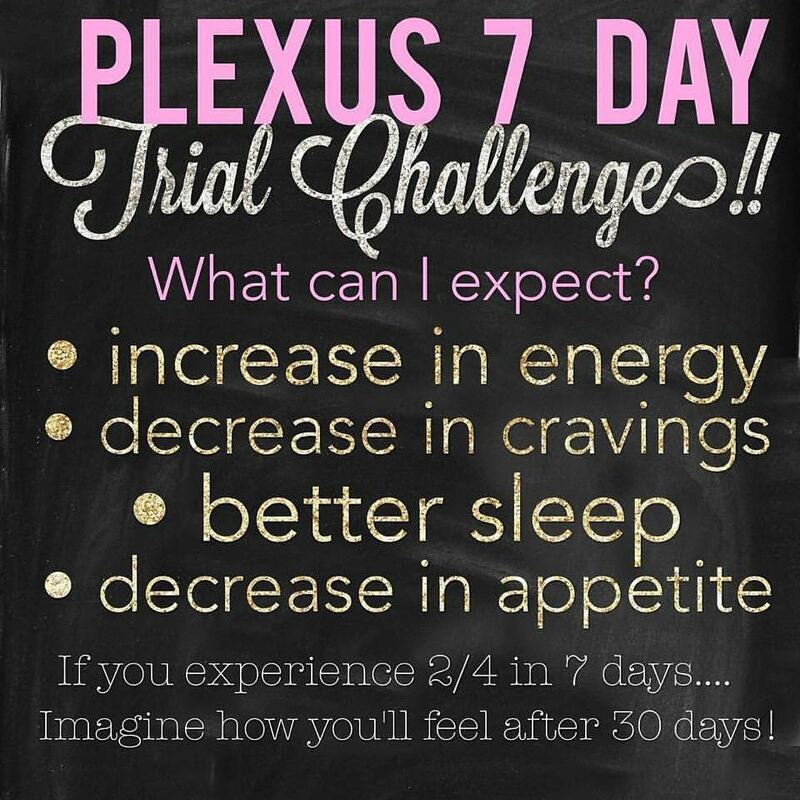 I simply added Plexus exactly one week before the second test. Insomnia - Restless legs still make falling asleep difficult, but once they calm down, I sleep so much harder than I was! Restless legs - Not much improvement here... yet. The bottom line is that there has been an improvement in almost all the areas that I struggled with most! I've also noticed a significant decrease in appetite! Which is a huge bonus for this lover of food. 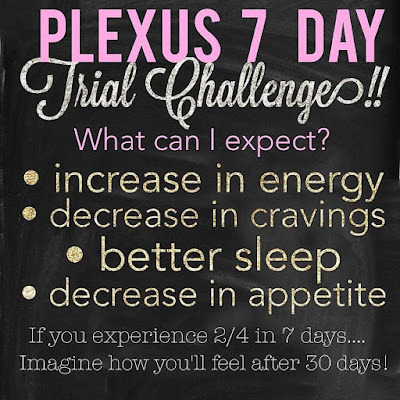 I wish I hadn't waited so long to join Plexus! It's truly been a God-send and I just can't help talking about it! And there's so much more Plexus could potentially help you with... skin issues? diabetes? allergies? stomach pain? detox from chemicals like chemotherapy? ??? What health struggles are you having? I don't in any way claim that Plexus is the all-around miracle cure! But I'm blown away at how it is helping me and countless others out there. Maybe it's not for you, but how will you know unless you try?? Participate in a closed secret Facebook group with the other bootcampers. Give me HONEST feedback at the end of the 7 days. Get a 60 day money back guarantee if you don't think it's for you. Will you join me for just 7 days beginning October 10? Leave a comment, message me on Facebook or Instagram, or text me! 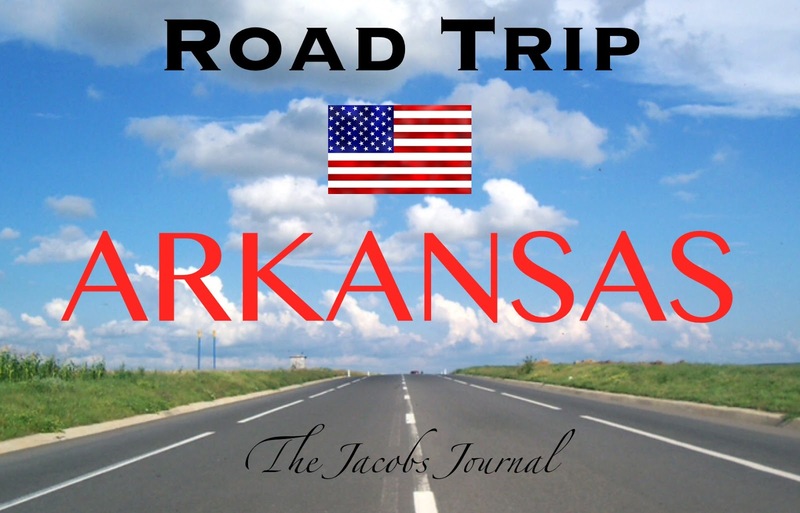 We have only been doing RoadTrip once a week at our homeschool co-op which means pictures and creativity are severely limited. 40ish minutes with 15 kids flies by! 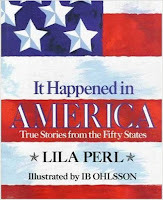 But I am loving studying, learning, and teaching all about the US of A! 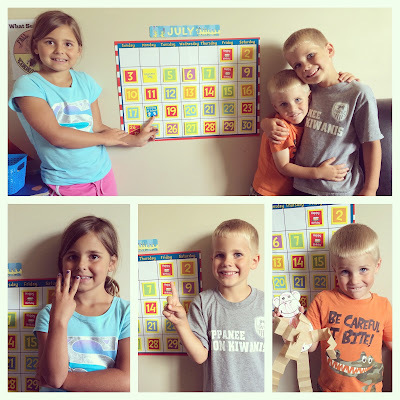 The kids were all excited to talk about Florida because Florida means DISNEY and BEACHES!! Since they all seemed to know all about those two things, we totally skipped them and went to the lesser known aspects that they ended up really enjoying! 1. 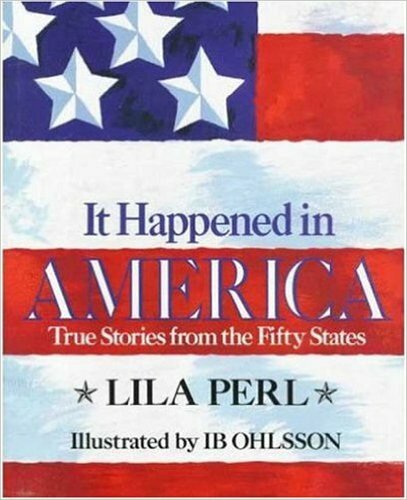 This is a fun book that has not-as-well-known stories in it from each state. It talks about how Florida became the top producer of citrus fruits, specifically oranges. Hint: A man from China named Lue Gim Gong had a whole lot to do with it! Of course we enjoyed some orange juice while we learned. 2. 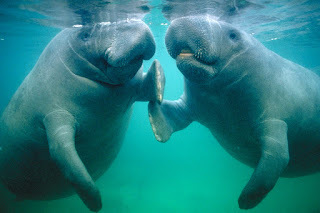 Manatees (aka Sea Cows): We talked about how these gentle giants are endangered and it is now illegal to hunt them. The kids loved the fact that you can swim with a manatee! We browsed pictures in google images. I mean, how adorable are these huge weird-looking creatures?! 3. This video of the Discovery taking off from the Kennedy Space Center was a huge hit in class! The fun you can have studying each state, especially a state full of fun like Florida, is limitless! I'm trying to be content with the once a week thing because I really need to be. It's just where we are in life right now! But it's hard because there's so much more we could do! But hopefully the above gives you a good jumping off point! Family are the friends God chose for you. This makes family relationships very important in my mind. I am so grateful to be married to a man who recognizes the importance of family. It is one of our passions as parents to raise our kids understanding that family is a gift from God and we are to cherish these relationships. Prioritize them even. 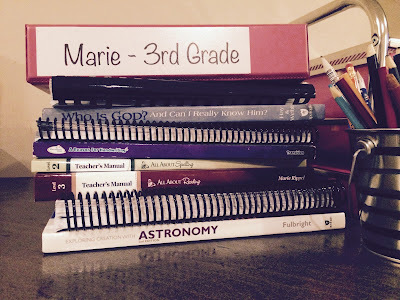 It is one of the many reasons we homeschool. I've been blessed with probably the best family there is. So it really is easy for me to love and cherish my family. For that I am oh-so-grateful. I believe having been raised to cherish family, and raising my family the same way, has and will instill this value even when it's not easy. It isn't always easy for us, but valuing my people makes it worth it. Thank You, God, for my people, my family, my dearest friends. Depending on how close we are I've said anything from, "Oh, I'm okay," to "Pretty awful actually." This pregnancy has been hard. Even though I was taking better care of my body than I ever had when I had Roger, my hormones simply didn't care and recovering from having him took... well... I'm not sure I ever did manage to fully recover. About a year after he was born, it only got worse. Then we did get pregnant. Praise the Lord! And for about a week after the positive test I felt like a whole new person! I am not complaining about being pregnant. I love that I get to carry around our Sweet Amber Louise all safe and sound inside of me. I have not forgotten for a second what a precious gift it is to be able to get pregnant and carry full term! I cannot wait to hold her in my arms. Because I've got to be honest, I much rather wake up 18 times a night because a tiny babe needs me than because my hormones (and trips to the bathroom!) make me! -I'm committing to taking the Triplex for the next 3 months which will take me up to Amber's delivery in December. 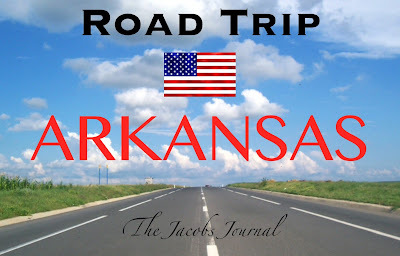 -I will post updates regularly - at least once a month. -Hopefully, when my final tiny babe enters the world, I'll be hooked to these excellent, natural, gut-supporting supplements. And maybe you will be, too! If you know me even a little, you know that I am an organic, non-gmo eating homeschooling gardener who uses all natural cleaning products, refuses vaccinations, uses essential oils in place of meds 99% of the time, and is gradually ridding our kitchen of all things plastic and non-stick. I might be a tad what they call "crunchy." So I'm not about to take supplements that don't fit into our lifestyle. I'll be sharing more details about ingredients and benefits of each supplement I'm taking in future posts. So stay tuned! I'm also quite the skeptic and am not looking for some quick fix fad. I found Plexus because I needed a probiotic, and I believe I've come across so much more! I'm excited for this support on my journey toward a healthier lifestyle for my whole family. Gotta know more?? Check out my website HERE, check back for more updates right here on the blog, and maybe order yourself some Plexus and join me on this journey! I would love another fellow Plexus buddy and to be able to feature your story alongside mine! 2. Of course we talked about the Crater of Diamonds Park because how cool is a place that you can search for diamonds and keep what you find?? We checked out some pictures from the website and made our own origami diamonds. We found the how-to on youtube. Check out HERE for the other states we've studied! Bible - Apologia Who is God? 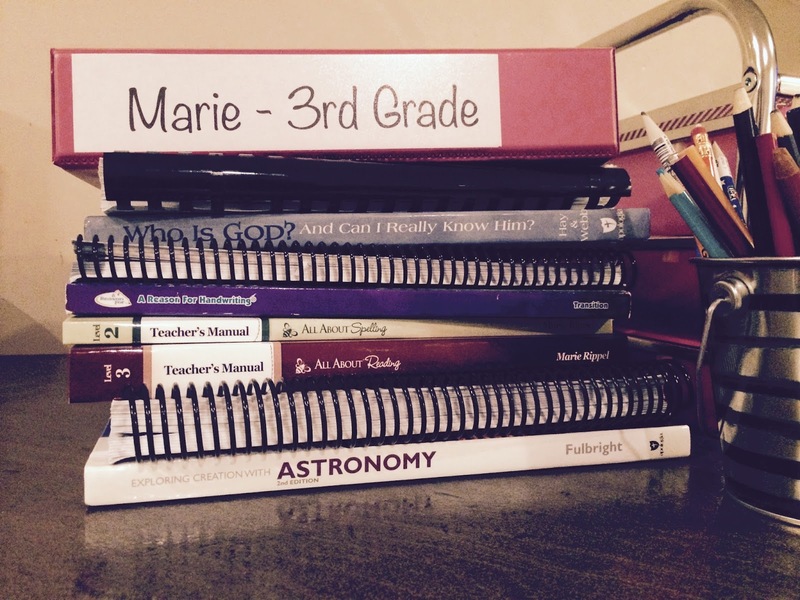 You might've noticed that Marie and Jack are doing a lot of subjects together. I am so grateful that this is possible! It is actually essential for sanity. I highly recommend it. I would love to know what you are doing this year and what your favorites are!